Our graduates work at the Veterans Administration, Lutheran Social Services of Illinois, Families First Counseling Services, Quad Cities Autism Center, and U.S. District Court, Southern District of Iowa. 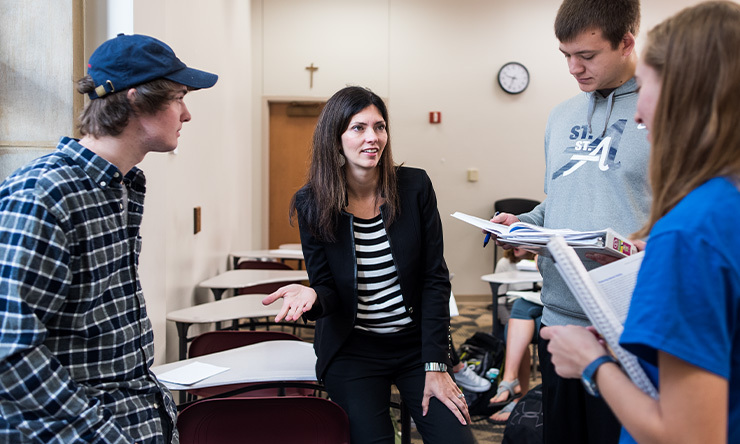 Through unique courses, research experiences, and immersive internships, St. Ambrose prepares you to reach your goals – and beyond. Our Psychology faculty have diverse expertise in research and clinical practice to help you grow, hone, and apply your skills, whether you want to pursue an advanced degree or directly enter the workforce. Our Behavioral Neuropsychology program draws from diverse subjects, including psychology, biology, and chemistry. Students study the organization and function of the nervous system and its relationship to behavior, cognition, and disorders. 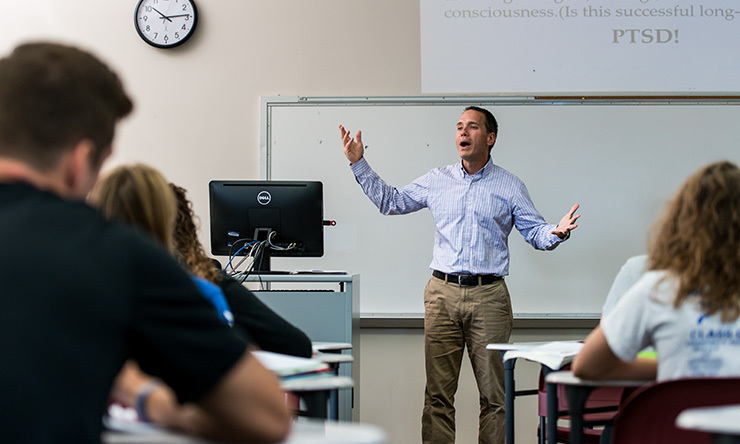 Our faculty has diverse experience in psychological research and clinical practice, which allows us to offer unique courses, research experiences, and internships that go far beyond traditional undergraduate programs. Throughout your education, you will benefit from strong relationships with psychology faculty members who share their expertise in experimental, clinical/counseling, neuroscience, and forensic areas. Best of all, they believe their job is to teach and mentor. Starting in your first year, you meet with a faculty member at least once a semester, or as often as needed, to discuss goals and ways to enhance your education. Their guidance continues through your senior year, as they offer career advice or help you with graduate school applications. What are some unique learning opportunities I will have? You can gain hands-on research experience through the SAU Summer Research Institute. Our internships and field experience go beyond shadowing professionals. You get to apply and build on your knowledge. The Quad Cities boasts more than 90 health and human services organizations, giving you a variety of placement options. Our students have served as interns at Arrowhead Youth and Family Services, Center for Active Seniors, Child Abuse Council, Salvation Army Adult Rehabilitation Center, Scott County Jail, Scott County Sheriff's Office, and Vera French Mental Health Program. Next, shoot even higher. Behavioral Neuropsychology majors have completed the prestigious University of Iowa Interdisciplinary Summer Undergraduate Research Program in Neuroscience. Join Psi Chi, the International Honor Society in Psychology. Join the Psychology Club, which holds joint meetings and events with the SAU Psi Chi Chapter. This gives members more opportunities and the ability to make a larger impact. Get involved. All psychology students are strongly encouraged to support organizations in the community, such as the National Alliance on Mental Illness; volunteer in campus activities, and join professional organizations. 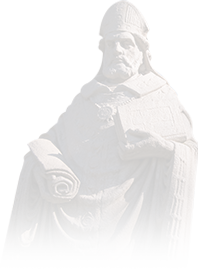 St. Ambrose hosts a large number of university and community events, conferences, and discussions on topics that will expand your learning and worldview, and most are free for students. What are some possible job outcomes? 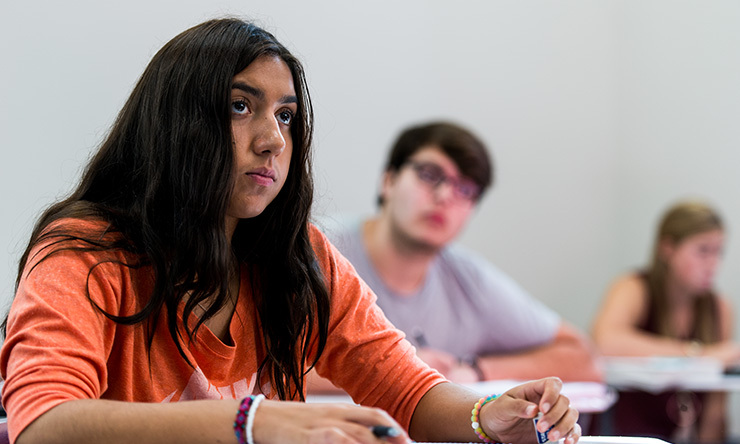 The study of psychology at the bachelor's level is good preparation for many industries, including: public affairs, education, business, sales, service industries, and healthcare. You may work with performers and athletes to reduce stress and improve performance; advise lawyers on jury selection; collaborate with educators on school reform; and help victims and bystanders recover from a disaster. You could also work as a human resource specialist, employment counselor, correction counselor trainee, interviewer, personnel analyst, parole officer, police officer, market researcher, and lab assistant, as well as a valued employee in a wide array of human services and helping professions. Our program is fully coordinated with our health sciences programs, which offers graduate degrees in Occupational Therapy, Physical Therapy, Exercise Physiology, and Social Work. This is the suggested plan of study to graduate in four years with a degree in Behavioral Neuropsychology. This plan assumes the student has not satisfied the foreign language requirement (three years of foreign language in high school). This is the suggested Plan to Graduate in four years with a Bachelor of Science degree in Psychology and a Master of Public Health. This plan assumes you haven't satisfied the foreign language requirement (three years of foreign language in high school). Some courses have prerequisites. Check the online course catalog for details. MPH courses are delivered online and asynchronously. Fall 1, Spring 1, etc. refers to the first 8 weeks of the fall semester. We have roughly 150 biology majors, which means our faculty can give students personal attention and guidance. Many of our undergraduate programs are intentionally designed to give you an exceptional foundation for medical programs. 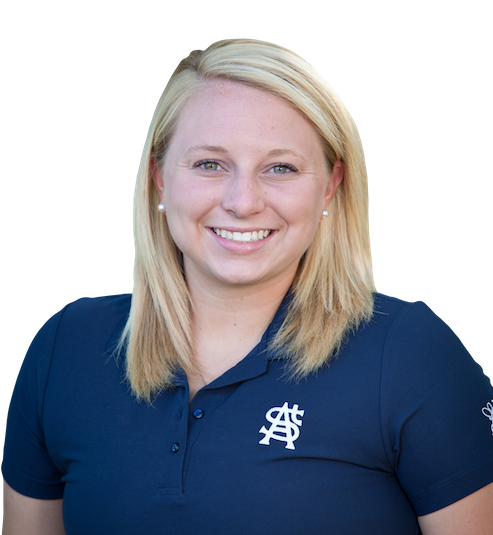 We do all we can to help you explore – and reach your goals – just as we did with Ashley.